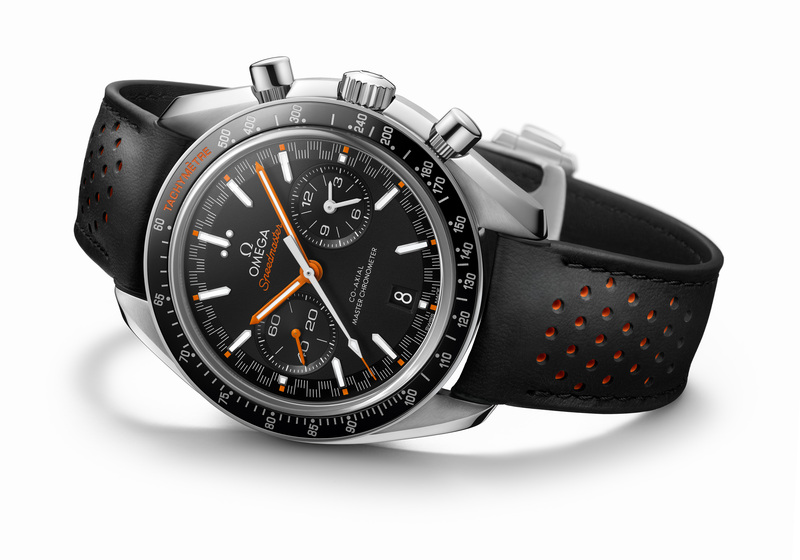 Today I’m updating our Speedmaster Professional database with new, hi-resolution images, the latest prices and whatever additional information I can find. To kick things off, you’ll find a few of my favorite limited editions of recent years above. 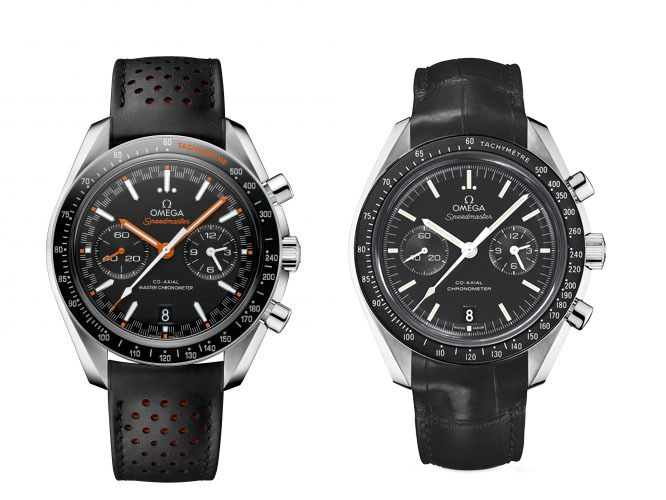 What’s your favorite LE Speedmaster? YES! 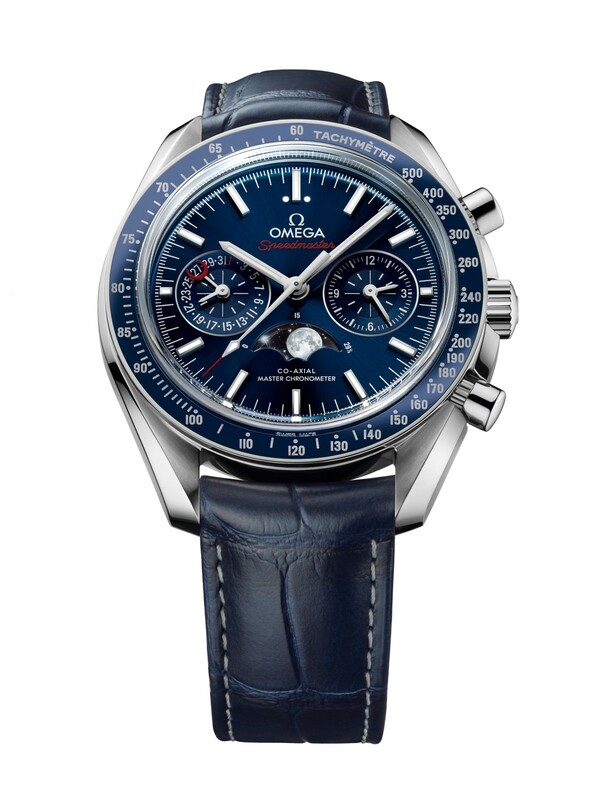 All but finished uploading the SIHH 2016 releases, I’ve just added the first BaselWorld 2016 watch to our database: please welcome the Omega Speedmaster Moonphase Chronograph Master Chronometer 304.33.44.52.03.001! 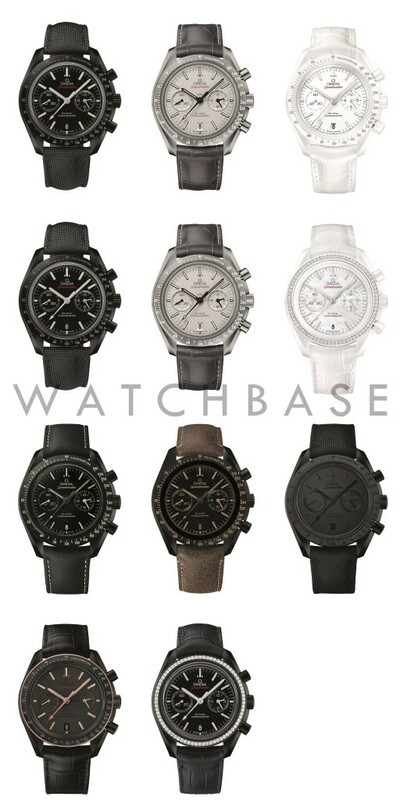 There are 96 handwound Speedmasters listed on WatchBase today and we’re nowhere near finished. Still a pretty cool overview though. 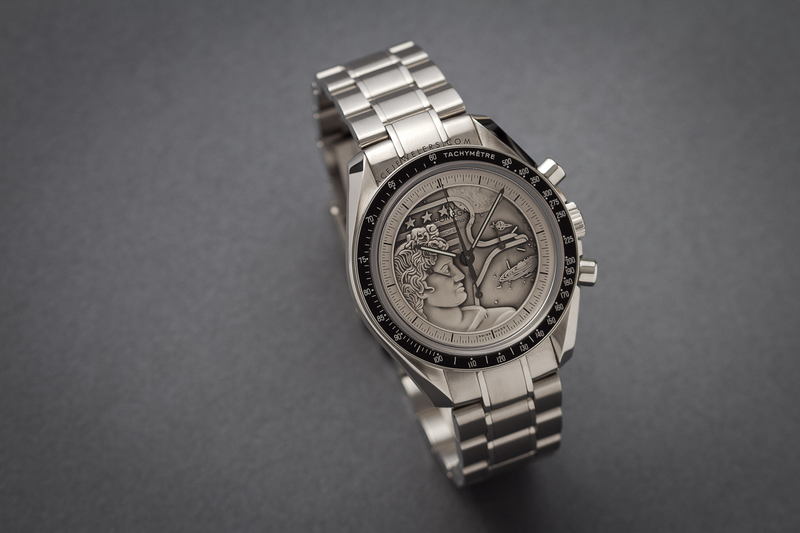 One of my favourites is the 3593.20.00 pictured above, created as a limited edition of 500 pieces in 1997 for the Italian market to commemorate the 40th anniversary of the Speedmaster. That off-white dial is just stunning! 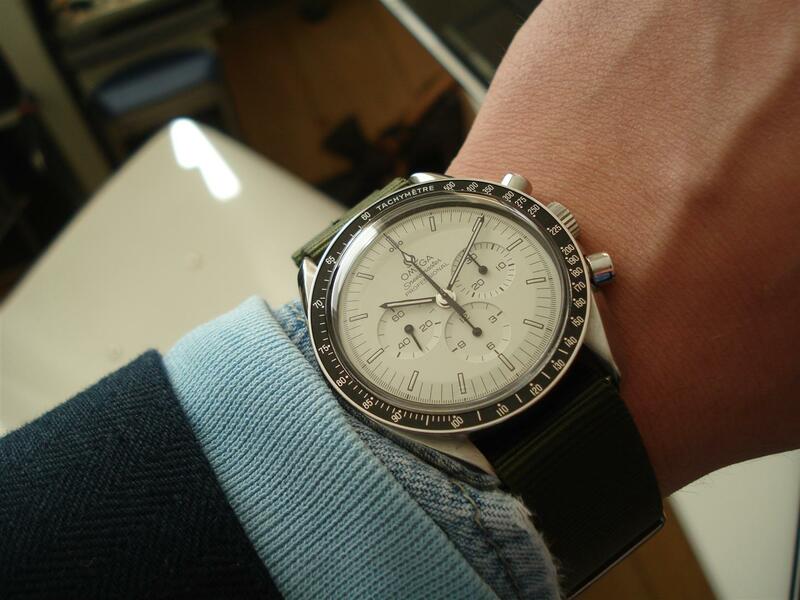 With the aim of creating a better oversight with all the Speedmasters on WatchBase, I have now made a distinction between the handwound models and those with other movements; automatic, quartz and tuning fork. While BaselWorld is already a good number of months behind us, there’s still information trickling in that previously either was not available or just plain escaped my attention. 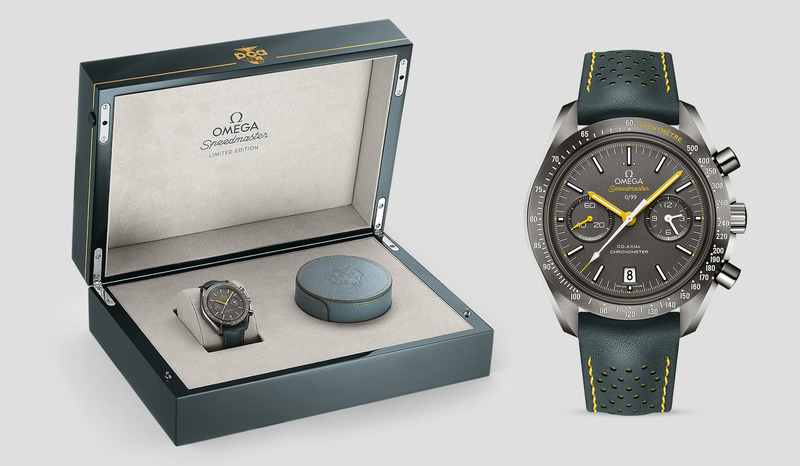 While today I’d like to focus on these four new additions to our Omega Watch Database, you might notice that I’ve uploaded quite a few more..
First up: the Omega Seamaster Bullhead Rio 2016 reference 522.12.43.50.04.001. This limited edition of 316 pieces is created in honour of the 2016 Rio Olympics and features the colours of the Brazilian flag, but blue taking a lead. It is said to be sold out already though. Then there’s this: the Seamaster 300 in yellow gold reference 233.60.41.21.01.002. You might’ve not been aware, but previously ‘Sedna’ was the only option if you were looking for a gold faux-vintage diver. I actually like this classic yellow gold version more though. 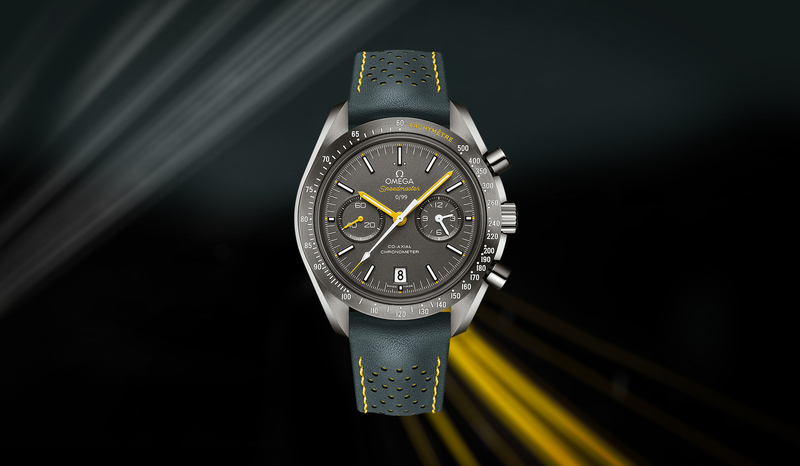 It’s also available with a leather strap – as are all other Seamaster 300’s. 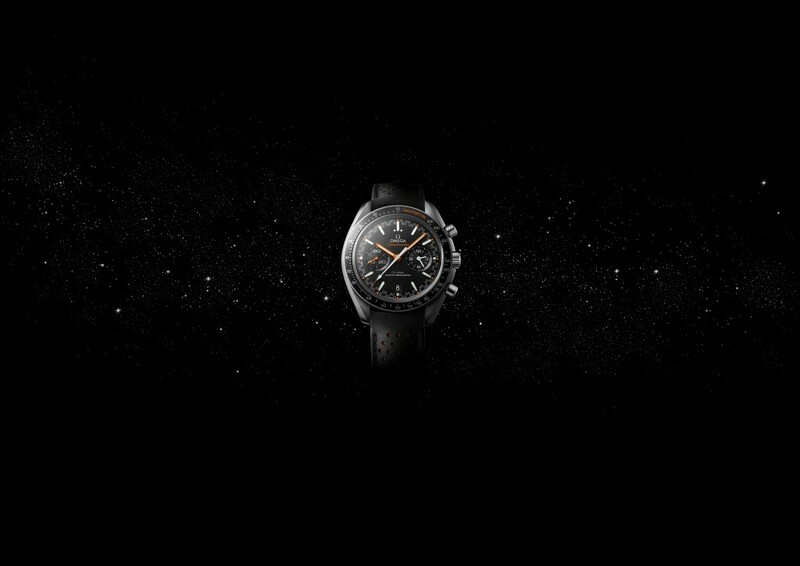 This one I LOVE, saw, noted, but had no decent picture of: the Omega Speedmaster First Omega in Space Sedna Gold reference 311.63.40.30.02.001. It’s so stunning! 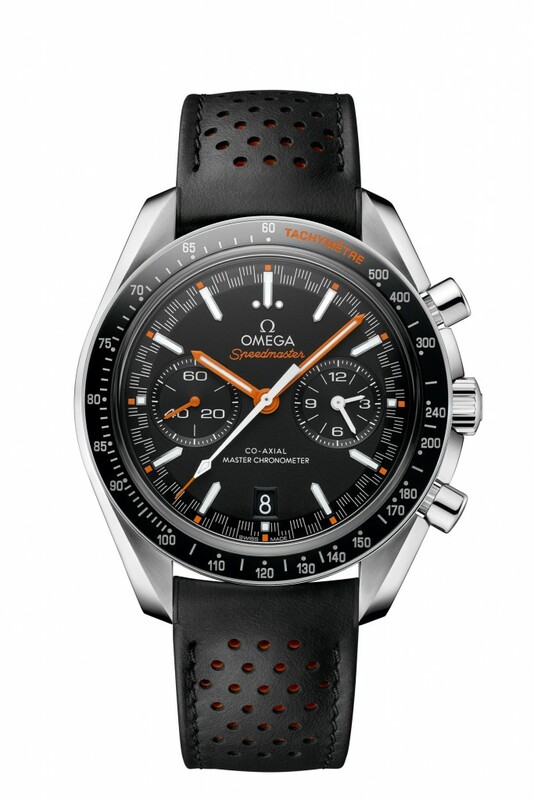 This watch uses the same case as the regular FOiS, with the signature straight lugs and lack of crownguards. It’s now done in ‘Sedna’ gold though. Just like its stainless steel brother, this one is said to be numbered though not limited. 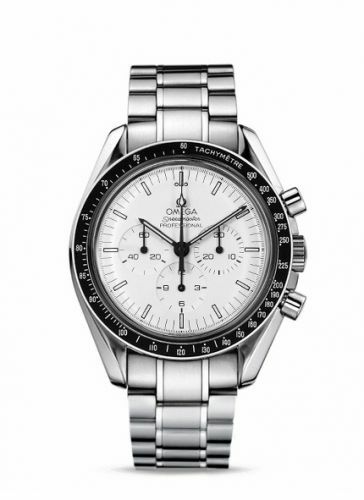 Last up – the Speedmaster Mark II reference 327.20.43.50.01.001 in stainless steel / Sedna. I vaguely remember seeing this one at BaselWorld but it seem to have forgotten about it. Two-tone is an acquired taste but this one actually looks quite restrained. Probably a fun watch for the summer.